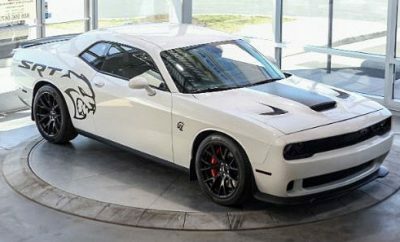 This review of a 2016 Dodge Challenger R/T Shaker shows how the modern muscle car is exactly what it should be. A raw driving experience that gives you the thrill of some bad behaviour. 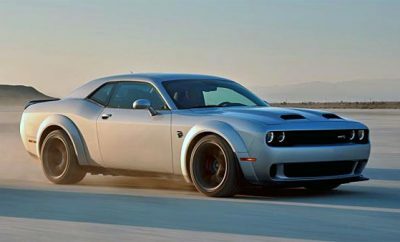 In a modern performance vehicle where everything is taken care for you, the modern Dodge Challenger is a breath of fresh air. Loud and unapologetic, the car shouts wherever it goes from its looks to its mighty sound. It is basically the raw essence of what driving should be. In a world where we have to play by the rules, a tiny bit of bad behavior is no bad thing. 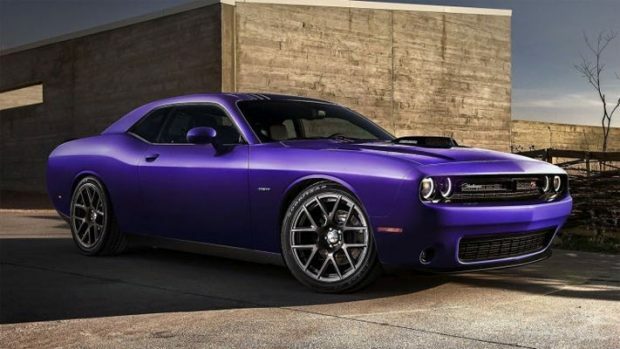 The latest Dodge Challenger gives you a little bit of that and far better than its competition. 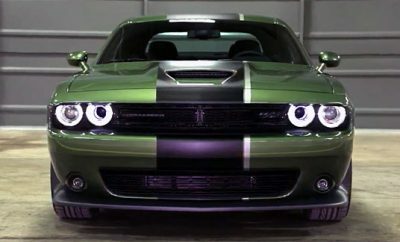 It may be raw, it may be just a horsepower monster, but it wouldn’t be a complete muscle car otherwise.